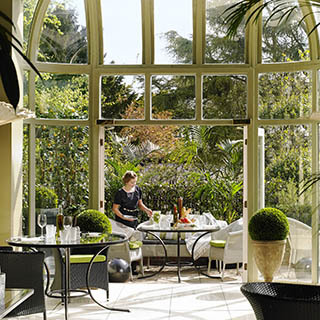 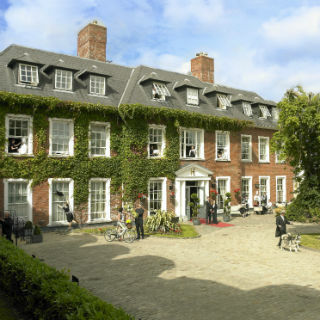 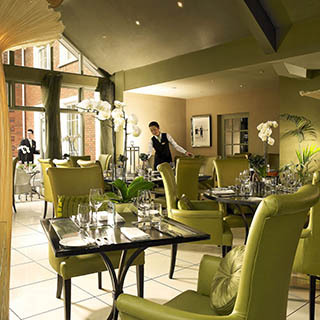 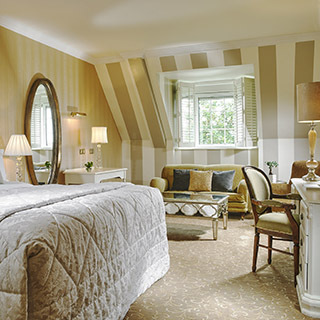 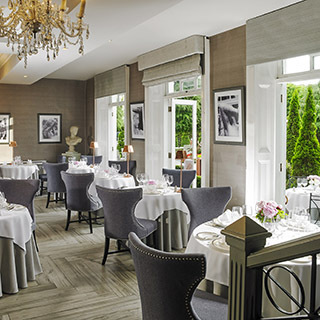 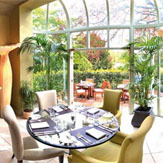 Enjoy a leisurely Champagne Afternoon Tea at the luxurious Hayfield Manor Hotel. 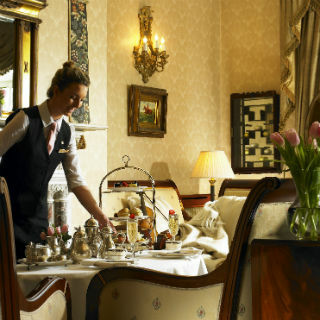 Enjoy a delicious range of sandwiches, tea cakes, scones with pastries elegantly presented with a glass of Champagne. 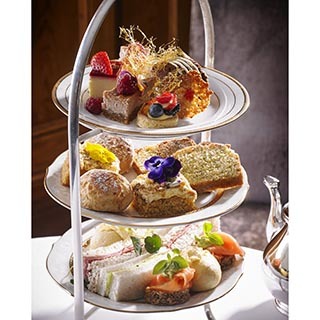 Champagne afternoon tea is the ideal way to spend a relaxing afternoon.